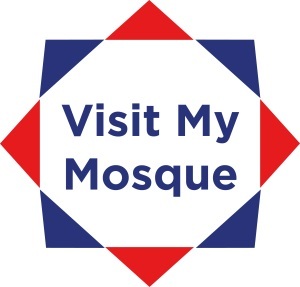 On 7 February 2016, over 80 British mosques around the country will be participating in the second annual ‘Visit My Mosque’ Day. Mosques across the UK will be sharing tea and refreshments alongside an insight into the day-to-day goings on of a busy Muslim centre of worship. The growing number of mosques participating this year can be found online on the Muslim Council of Britain website.